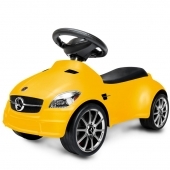 Let you child’s imagination run wild with our fantastic range of Ride-On Toys, Go Karts, Scooters, Trikes, Trucks and more. 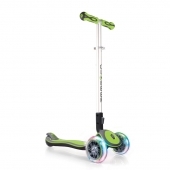 A fun and effective tool for helping children expand their motor skills and spatial awareness, Ride-On toys introduce children to the laws of motion. 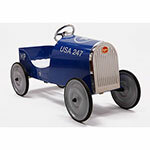 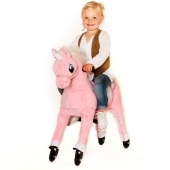 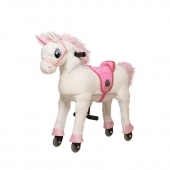 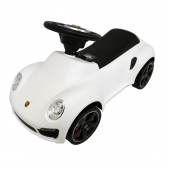 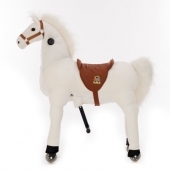 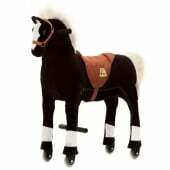 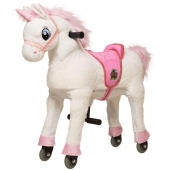 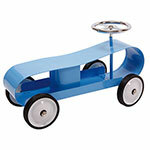 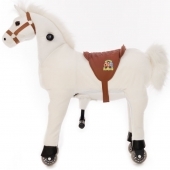 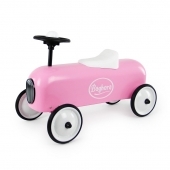 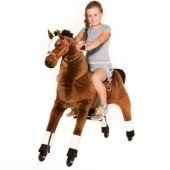 Our range of Ride-On Toys caters for children of almost all ages, from the youngest upwards. 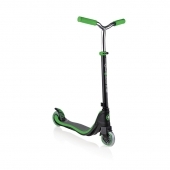 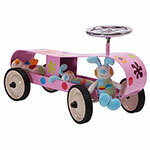 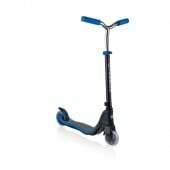 For the youngest children, we stock foot to floor Ride-On Toys in a selection of fun styles that the kids will love. 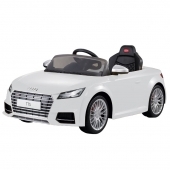 For the little thrill-seekers out there, we stock a range of electric Ride-On Toys including miniature cars and motorbikes. 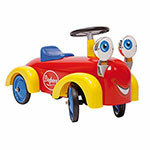 All of the electric Ride-On Toys have built-in maximum speeds so parents don’t have to worry about their youngsters getting into high speed chases. 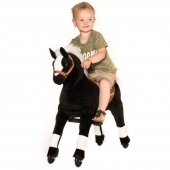 The simple to control rides help children enjoy the freedom and the wind blowing through their hair. 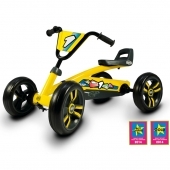 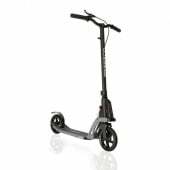 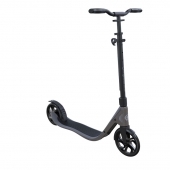 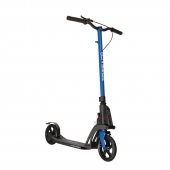 Our range of trikes are an ideal for both young and less-abled children who don’t possess the skill for a bicycle, offering them the opportunity to learn the necessary techniques and begin to develop their balance. 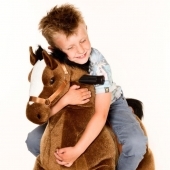 All of our Ride-On Toys are strong and resiliant, ensuring that your children can enjoy them without fear of breaking them or hurting themselves. 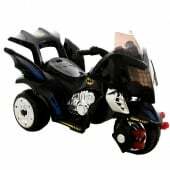 All the toys come with detailed instructions, guiding safe and efficient construction.